Say what you want to about Zack Snyder, he must really love comic books. After all, he keeps making superhero movies, and he’s basically the mastermind of the upcoming DC Cinematic Universe from Warner Brothers. From a Superman reboot to a full-fledged Justice League series, Snyder’s got his hands in a lot of pies, but he’s still got time to tweet, and he exposed something fans have been wanting to see for quite sometime. Here’s the very first look at Jason Momoa as Aquaman. Aquaman is rumored to be one of the dozens of DC superheroes that might get involved in Batman V. Superman: Dawn Of Justice. There’s a long way to go for Zack Snyder, Warner Brothers, and DC to make Aquaman a viable property. Batman is a bonafied movie star no matter who wears the cowl. Wonder Woman as a long history as a television superheroine, and a modern take on her could be fun to see. But Aquaman is something of a running joke outside of the comic books. After all, he’s just got fish-based powers; what’s to be afraid of? 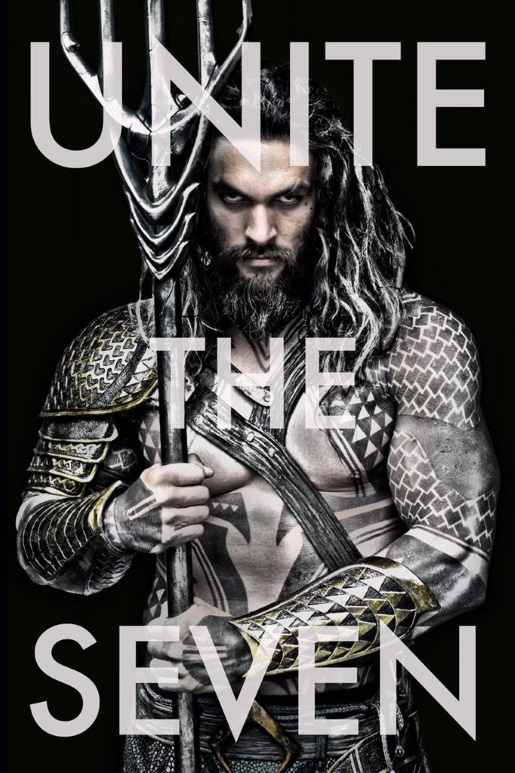 Well, when you put Jason Momoa in the fish-scale armor and give him a trident, he gets every-so-slightly more awesome.